Whether you want to replace your kitchen or bathroom, build an extension or refurbish your home, we can help you every step of the way. Please take a look at the galleries below to see some of our recent projects. The kitchen is the heart of the home, and whether your space is big or small, SFP can help you to make it both beautiful and functional. Good design can give you a kitchen that works in the best possible way for you and your family, maximising your storage and getting the best out of your home and your budget. A beautiful bathroom is all about detail. 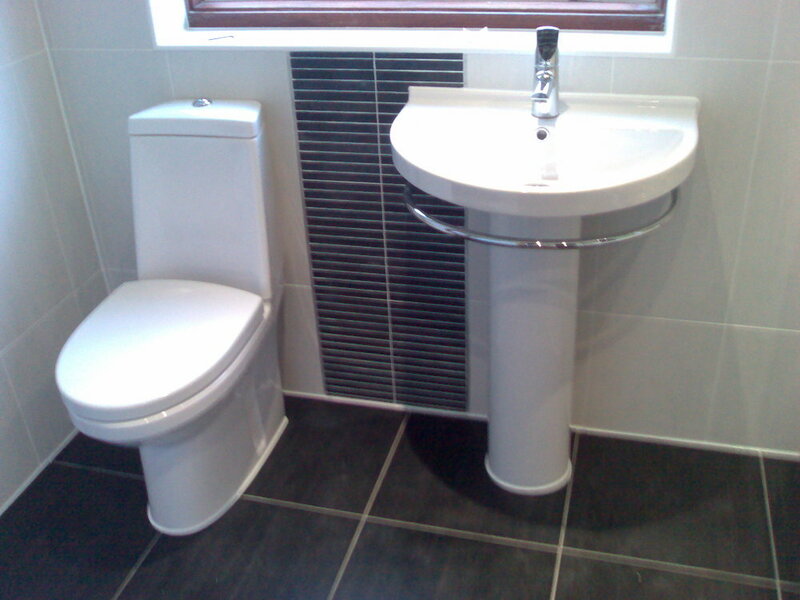 SFP bathrooms are finished to an exemplary standard, whatever your budget. Our staff have years of experience in bathrooms, wetrooms and en suites and can give you the bathroom you always dreamed about. SFP have many years of experience in disability conversions. We have worked with many many satisfied customers and can help you design a space to fulfil your requirements. Whether you simply need easier access as you get older or specialist integrated equipment for more complex needs, we can help you find the best solution. We have experience in all types of project within a variety of budgets, from sympathetic renovations of old properties to refurbishing flats for rental. Whether your project involves an extension, loft or garage conversion, or you simply want to put a downstairs cloakroom under the stairs, SFP can make it happen. Not only can SFP fulfil all your blockpaving and landscaping needs we will also look to maintain a sustainable environment, using permeable membranes to maximise drainage and reduce the risk of flooding.